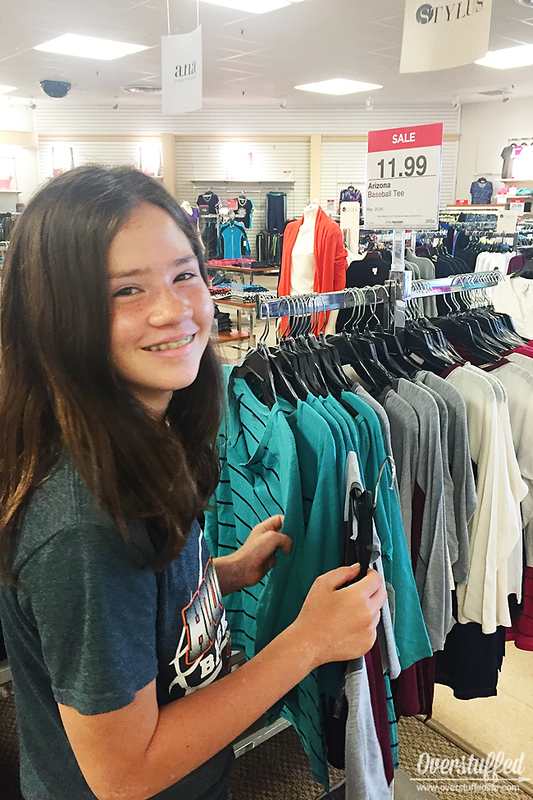 Back-to-school shopping can be frustrating for me as a parent. 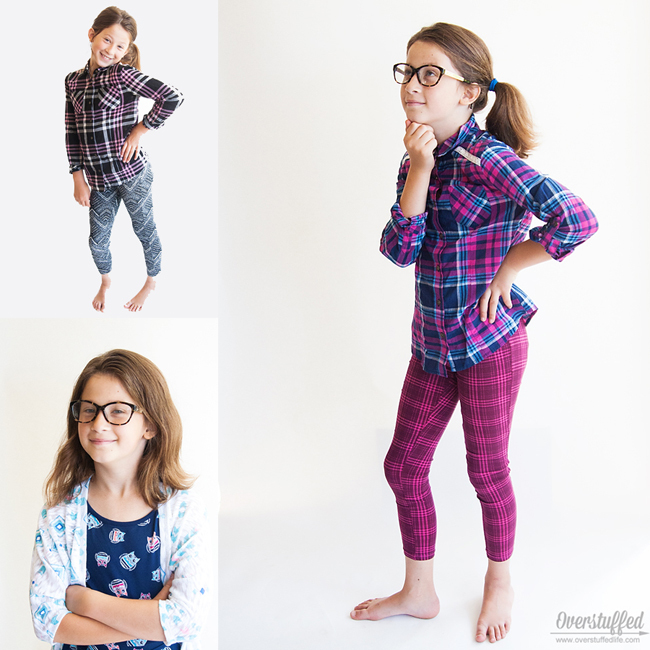 The girls bombard me with their needs and wants (sometimes confusing the two), they often want things that are unreasonably priced and that I know they won't really wear very often, and they get upset when I say no. Obvious, I know. Since school doesn't start for us for another several weeks, my back-to-school clothing budget isn't fully funded yet. So, for now, I gave them each $65 to spend at JCPenney. 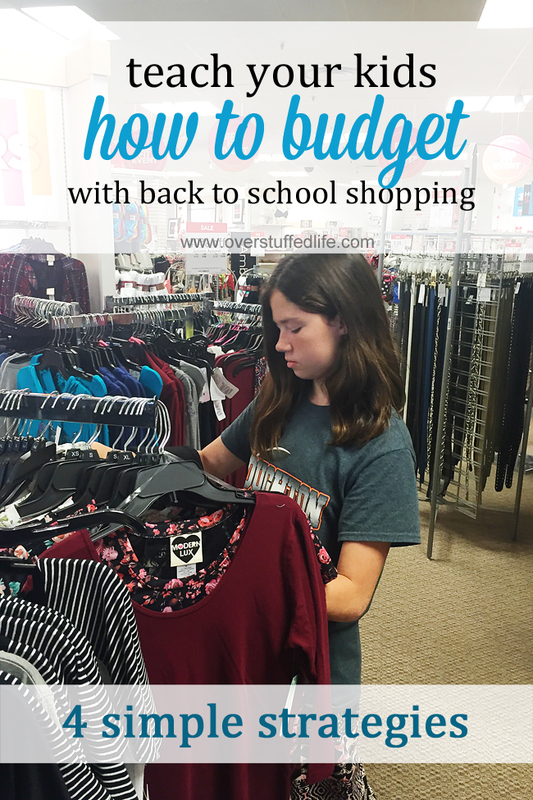 If you like to do all your school shopping at one time, you can head to the mall for the day and give them a much larger budget. You can choose to give them their budget in the form of cash, or just an amount that you then pay for. I think both ways work just fine, as long as they know the number. Part of the budget may include coupons you have, so make sure they know if you have them. On the day we went shopping, JCPenney was offering a 15% off coupon, so they knew they had a little wiggle room in their budgets. These are up to you. 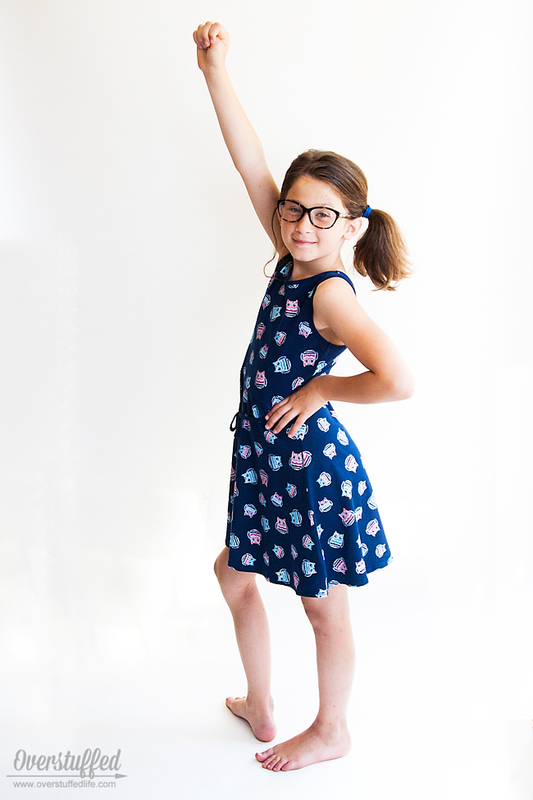 Maybe you don't want your daughters wearing skirts or dresses that are too short, or maybe your kids' school has a dress code that requires sleeves or closed-toed shoes. Remember that they are still kids, so giving them a good idea of what they are looking for will help them greatly. Part of these guidelines should also be to remind them of what they need. Help them make a list of the things they really need before you go shopping so they can be sure to keep those in the front of their mind as they look at clothes. 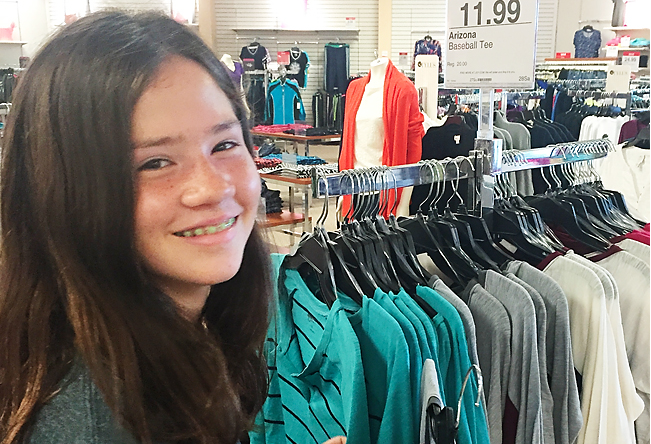 Children may or may not need extra guidance here—my daughter Bria has always kept a running list of the clothing items she wants and needs. She's very organized that way, but my other two daughters really have no idea what they need! Sophia immediately found a "buy one, get one free" sale on some things she really liked. I helped her understand which items the sale applied to and how that would affect her bottom line, but I did not make her decisions for her. I noticed my girls didn't always notice the sales signs, either. Chloe was only looking at tags, so she was pleasantly surprised when I directed her attention to the signs that gave a significant discount on the items she was looking at. Pretty soon she was making sure to look at the signs all on her own. This was harder for me than I thought it would be. But it was the point of the exercise, so I bit my tongue a lot. I did make sure to ask them lots of questions about their choices as they came out of the dressing room, just to get them to think about things they might not normally think about. Not only did I want to feel confident about the choices they were making, I wanted them to feel confident about their purchases, too. "Why do you like that shirt?" "Do you like the way it fits you?" "What will you wear that with?" "What do you think of that color?" Help them to think critically about their purchases, but empower them to make their own decisions. 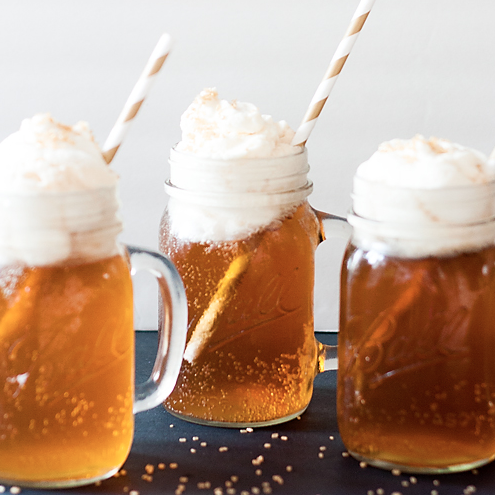 And, if you aren't thrilled with one of their choices, bite your tongue. 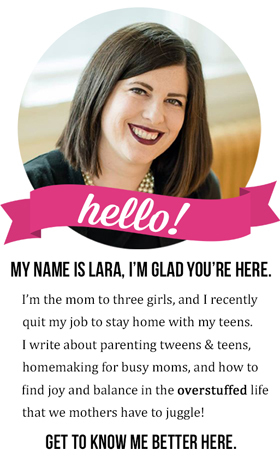 It's a learning process, but I was really happy with the way my children each handled it. I was actually completely floored with how far each of them stretched their 65 dollars. 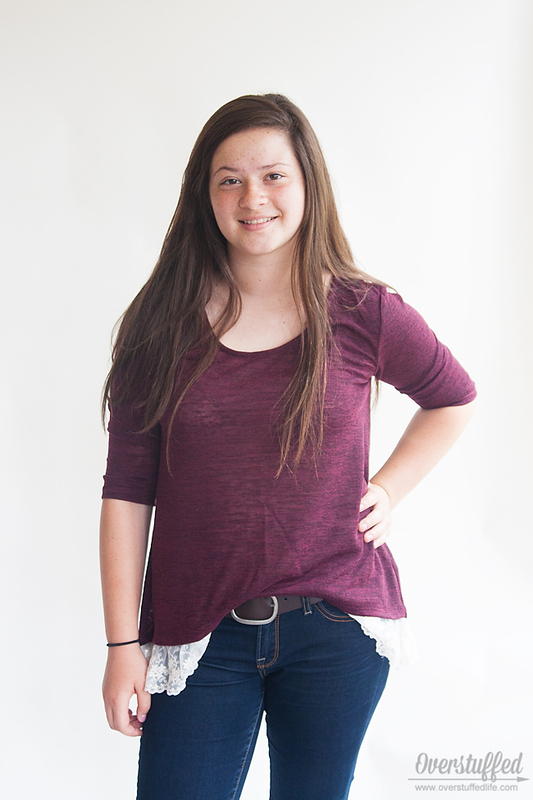 Each of them used their money to find clothing items that fit their own personal style. 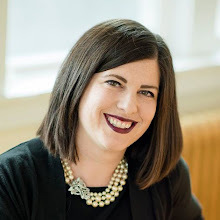 JCPenney is currently running a #bendthetrend campaign which is all about not looking like everyone else, finding your own fashion styles, and getting rid of social negativity through individuality. I love it! I think my girls did just that! Do you want to see what they got? Of course you do! 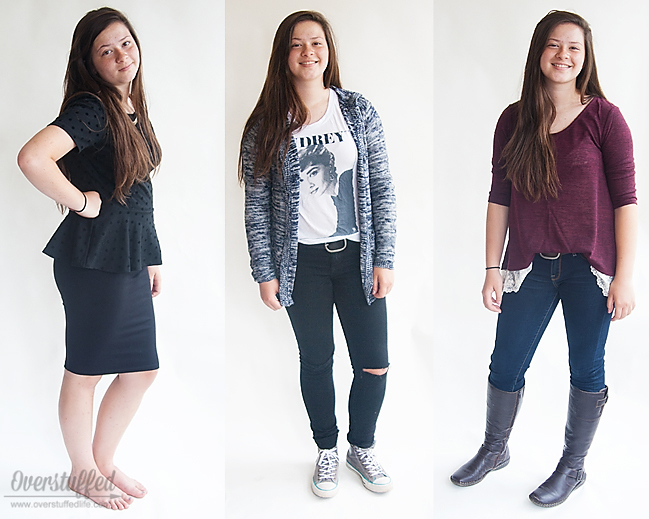 Bria's choices were all based on the versatility of the clothing and her particular needs. She wanted to buy things she could pair with several items that were already in her wardrobe. She's mostly stopped growing, unlike the other two girls, so she concentrated on fleshing out what she already had since she hasn't grown out of anything. According to Bria, her style is a mix of classic and rock. I like it. She's very comfortable in her skin, and always looks great. Here's how she's paired things with items already in her wardrobe. 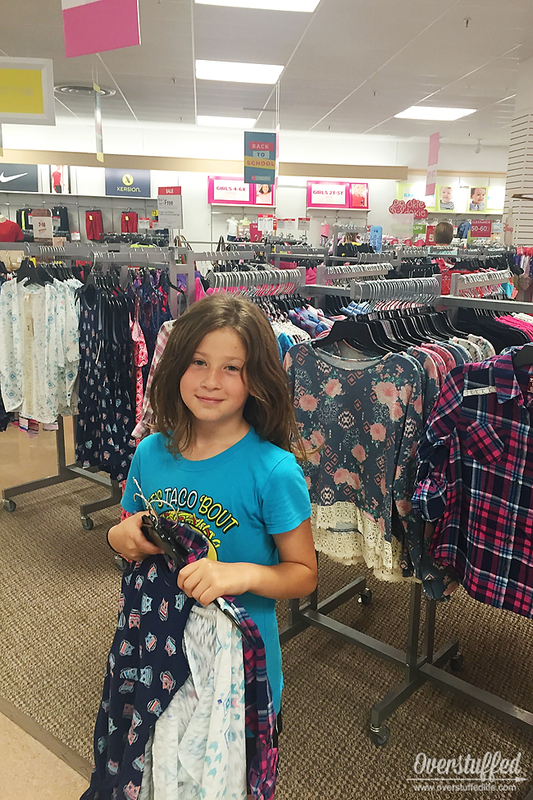 Chloe's strategy was to purchase one pair of pants that she really loved, and a bunch of t-shirts to go with them. She went into the shopping trip knowing she really needed shirts the most, so that is what she focused on. 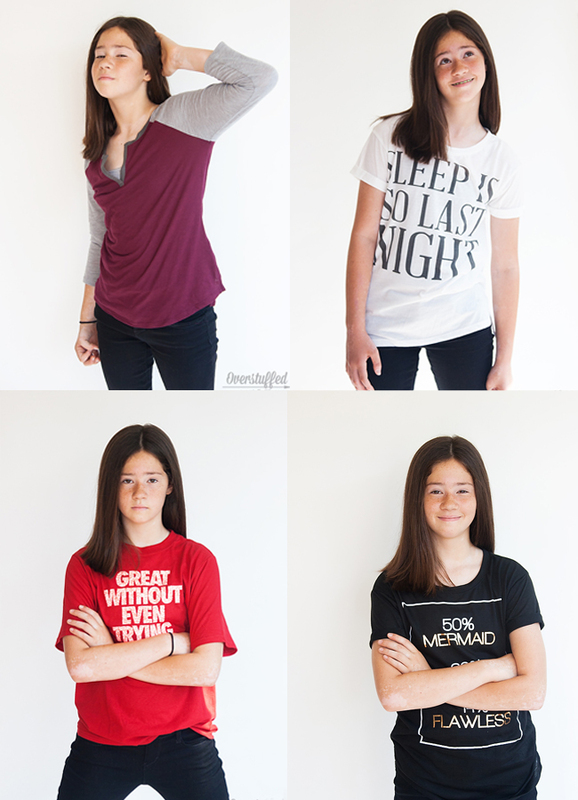 Chloe's style is comfy, laid-back, and a little bit sporty. I think she did a great job finding things that she loves and making her money stretch pretty far! 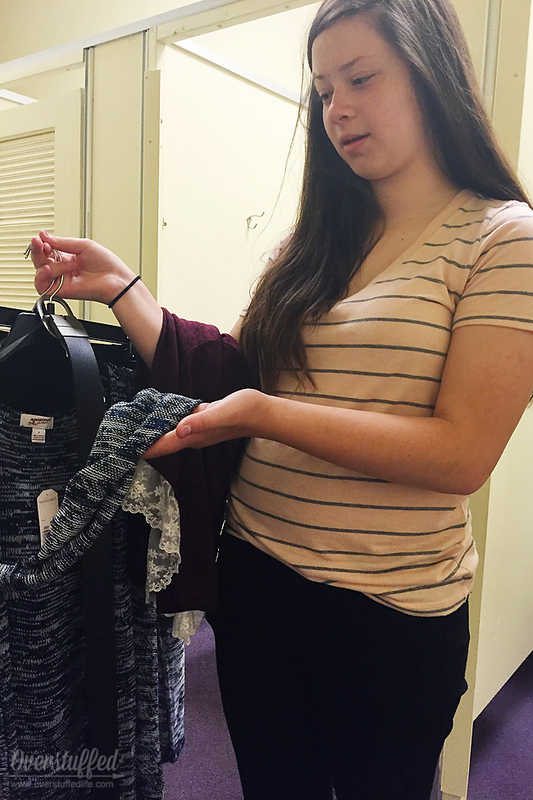 Sophia latched right on to that buy one get one deal and ended up with two similar shirts, two pairs of leggings, a dress, and a cardigan. She was thrilled with her choices, and I was thrilled to see her branching out from her typical cheetah print fashion, even though there were cheetah print choices at the store. Sophia loves to be dressy and girly, but she's also very active. She's super playful and fun, and I love how she paired the different prints together. 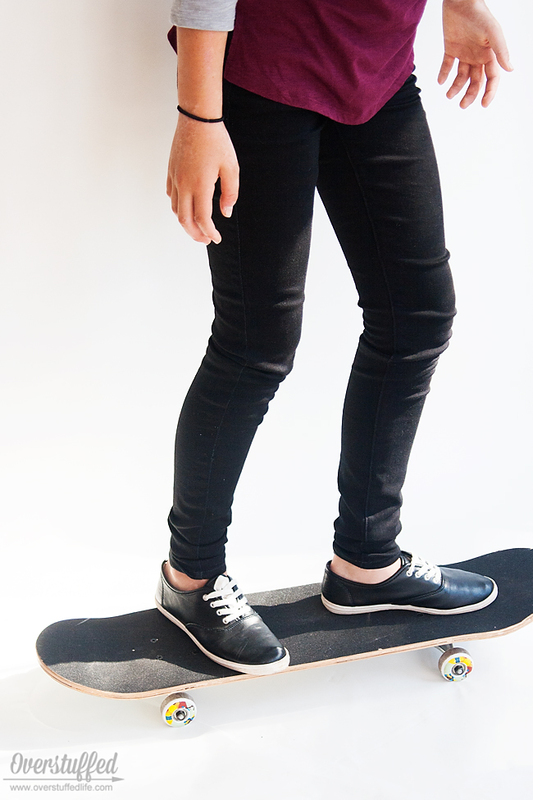 They are perfect for her, and she definitely succeeds at #bendthetrend. She felt very grown up getting to make her own choices and stick to a budget. It was a great experience for all of us, and now I'm ready to give them that independence as we finish their back-to-school shopping this year!